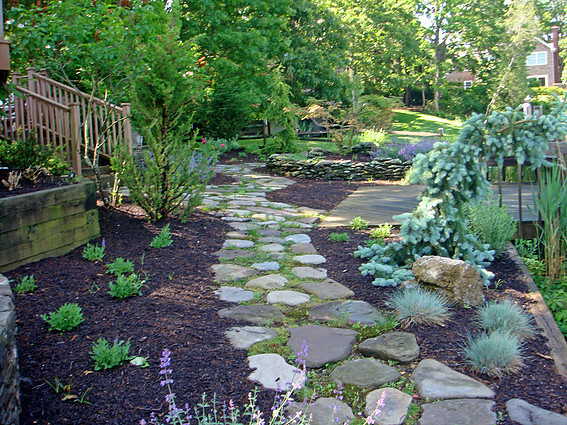 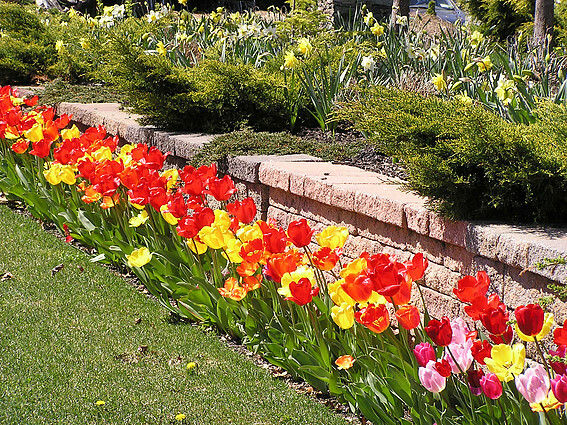 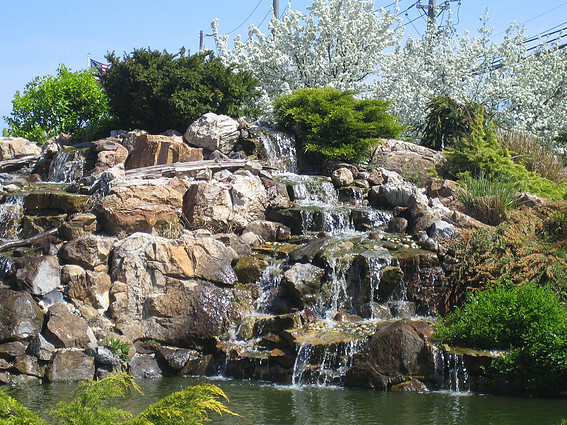 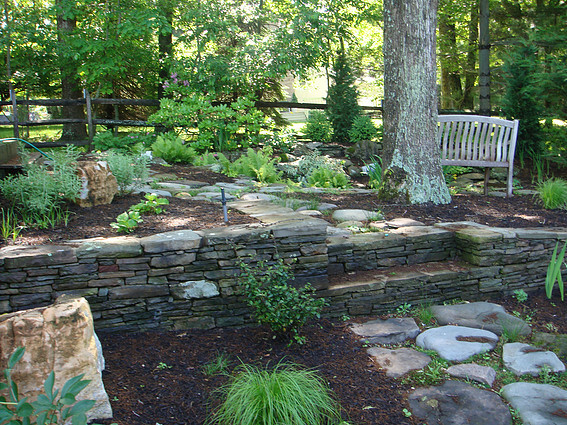 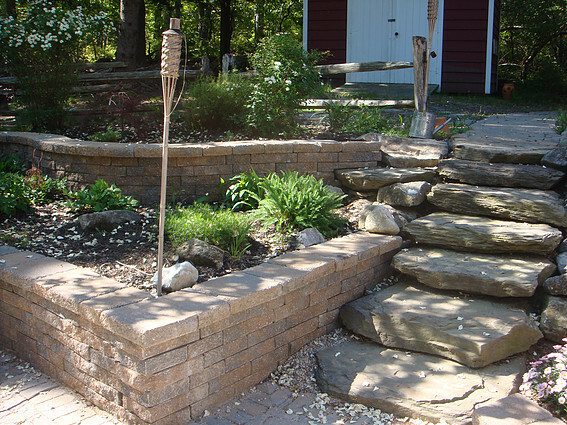 Chris Mohr Landscaping & Masonry doing business on Long Island's North Fork for over 25 years. 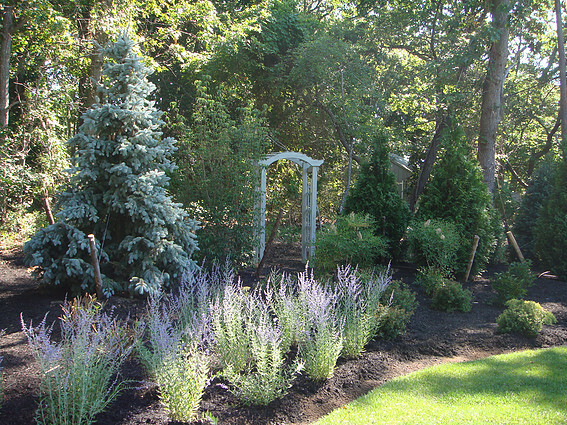 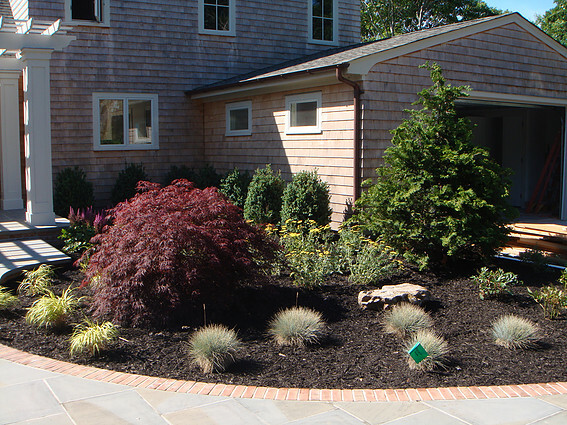 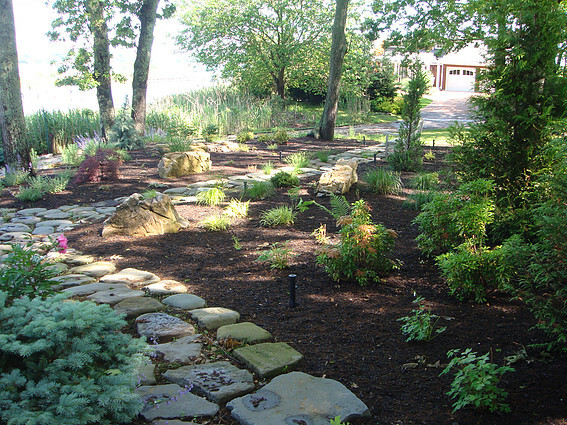 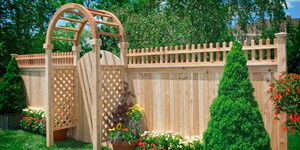 We provide all outdoor services in the Cutchogue, Mattituck, and the Aquebogue area (North Fork). 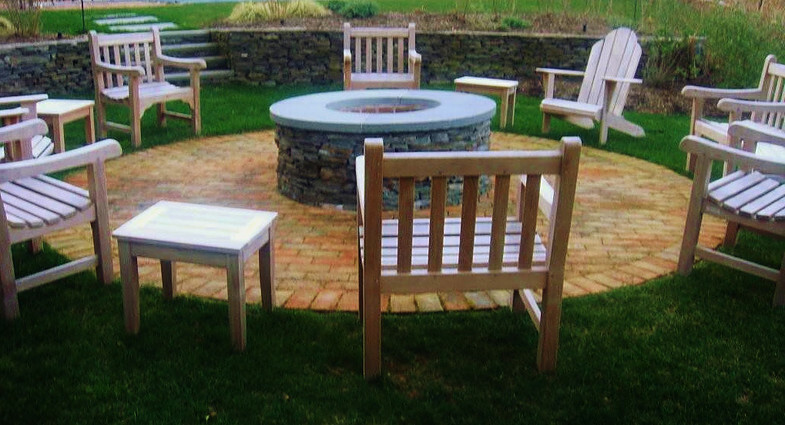 Providing all outdoors services for residential and commercial clients.